At first sight, I was instantly intrigued with Sushi Go! created by GAMEWRIGHT due to its vibrant colours and adorable graphics. I mean, look at all those sushis! If they were real, I’d probably not be able to eat them due to how cute they are. Anyway, back to the matter at hand, I was able to obtain a box of my own and instantly started playing them with my friends. And boy oh boy, this game really fires up your competitive spirit despite its innocent-looking visuals and you’d probably find yourself seeking for a rematch each time you lose (because that’s what I did). Isn’t it just a simple Pick and Pass card game, you asked? Well, read on to find out! The game consists of 108 cards (with various designs) and a cute-looking tin box. The main idea of this game is to collect as many points you can get cumulatively after three rounds of gameplay. 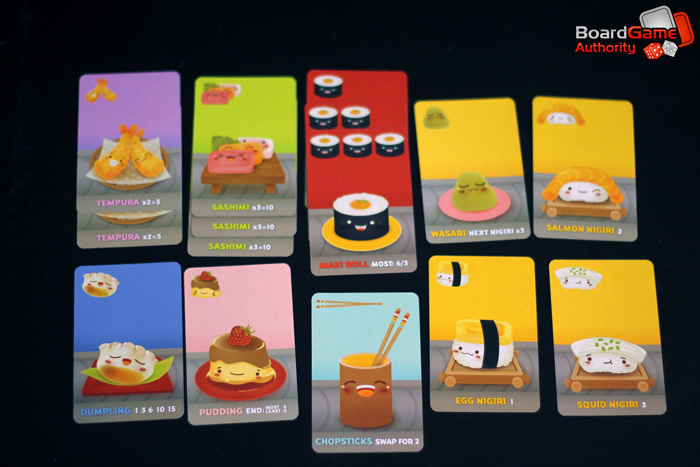 Each card design (as shown in the picture below) has its own way of gaining points, for example, if you manage to collect 2 Tempura cards by the end of one round, you get 5 points. The cards are designed in such a way where it’s visually pleasing (unless you hate cute stuffs) and it is easy to understand the game. The point collection system also easily fires up your competitive spirit which makes it fun to play for both newbies and serious gamers alike. As mentioned before, the game takes place over 3 rounds. 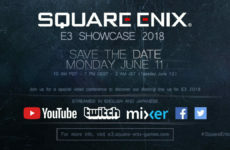 Depending on the number of players, different number of cards will be dealt to the players, for example, if there’s only 2 players, 10 cards will be dealt to each player; if there’s 3 players, then 9 cards and so on. To begin a round, all players will choose any one card to put down, and once everyone has done so, the chosen cards will be revealed. If it isn’t obvious by now, this game involves a lot of thinking and strategizing. By being able to see your opponents’ chosen cards, you’d have to make a choice on whether to give more points to yourself or prevent your opponents from gaining any more. Once you’ve revealed your chosen card, you will have to pass all your remaining cards in your hand to the player on your left. With that, everyone takes their new hands and the next turn will begin. This will go on until there are no more cards left. Once the round is over, calculate the number of points you have for the round and place the used cards aside EXCEPT the Pudding card! The Pudding card is special as the points are only calculated once ALL three rounds are over. Whoever collects the most Pudding cards will get an additional 6 points whereas if you have the least, you’ll lose 6 points. While you may think that 6 points isn’t much, it’s actually worth a lot and may actually turn the tides of the game. Having had the chance to play Sushi Go!, I’d say that it’s a really great game to play with your friends and it might even bring out your inner sore loser or kiasu-ness (someone who hates losing). Once you get the hang of the game (which is easy), you’ll be able to start thinking of strategies which will really make the game more challenging and fun to play. Sushi Go! 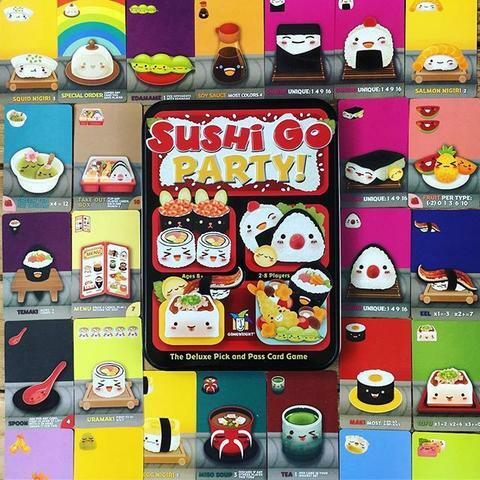 is a game I’d recommend to anyone looking for a good party game, and if you feel that this game is too simple, well, you can always opt for the Sushi Go Party! version which contains more menu choices. 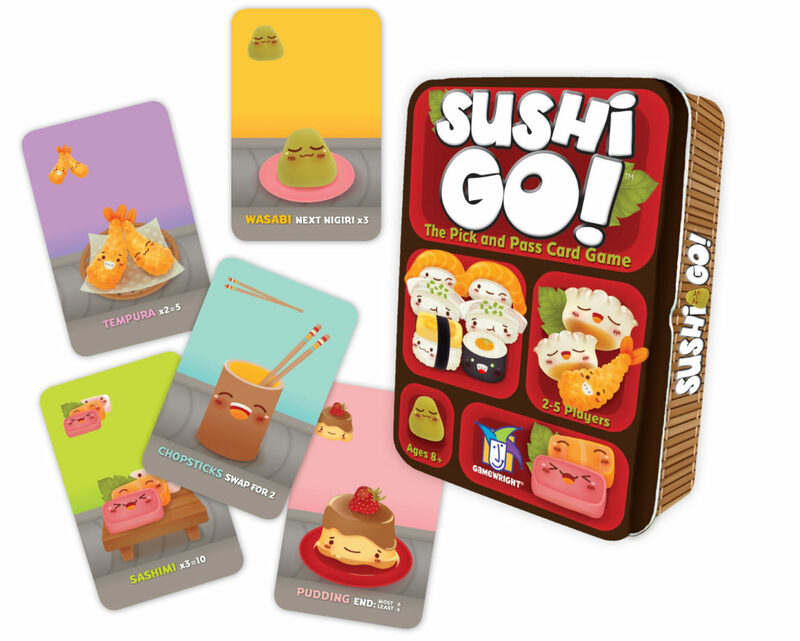 Let us know what you think of Sushi Go! in the comments section below! Are there any card games that you think we should try? 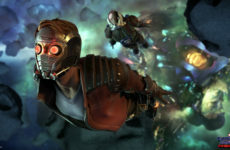 Are We Going to See a New Guardians of the Galaxy Game in 2019? 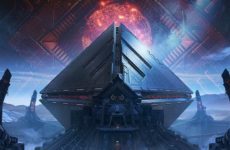 Destiny 2: Warmind – Worth Coming Back To?